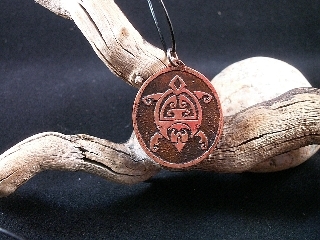 Etched and Patinated Turtle Motif Copper Pendant with leather cord. 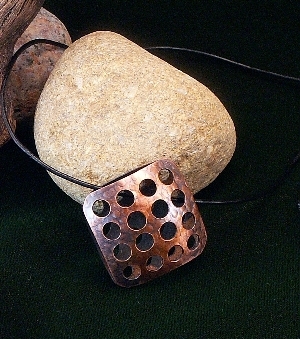 1 1/4 " round pendant with a 36" max length custom adjustable cord. Treated to retain color and prevent tarnish. Price includes a gift card & box. 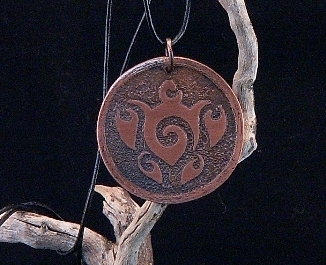 1 1/2 " round pendant with a 36" max length custom adjustable cord. 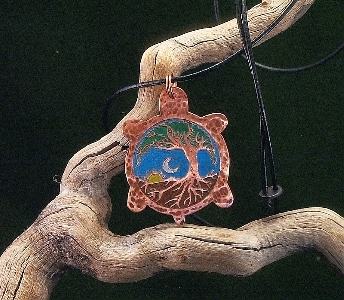 Etched and decorated turtle, with center tree, sun & moon. Hammer " reptile " look texture on back and turtle. Price includes a gift box. Fronts and backs joined at the corners, for a rounded "pillow" effect. 1 1/8" square with rounded corners. 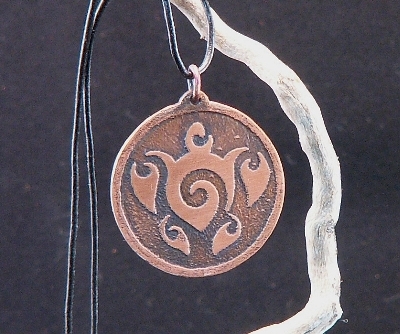 All Pendant Designs come with a custom made adjustable leather cord. It is a simple , but efficient system. 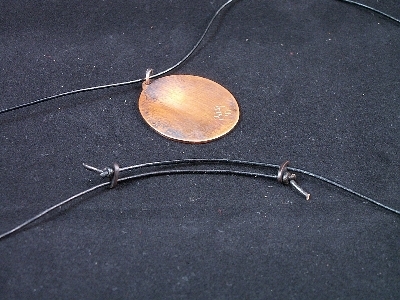 There are 2 hand made metal toggles, that when pulled apart, adjust the length . 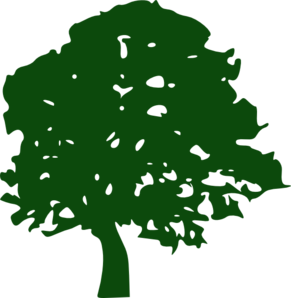 The leather cord is sized at 36" maximum length. More to come, Stay Tuned !